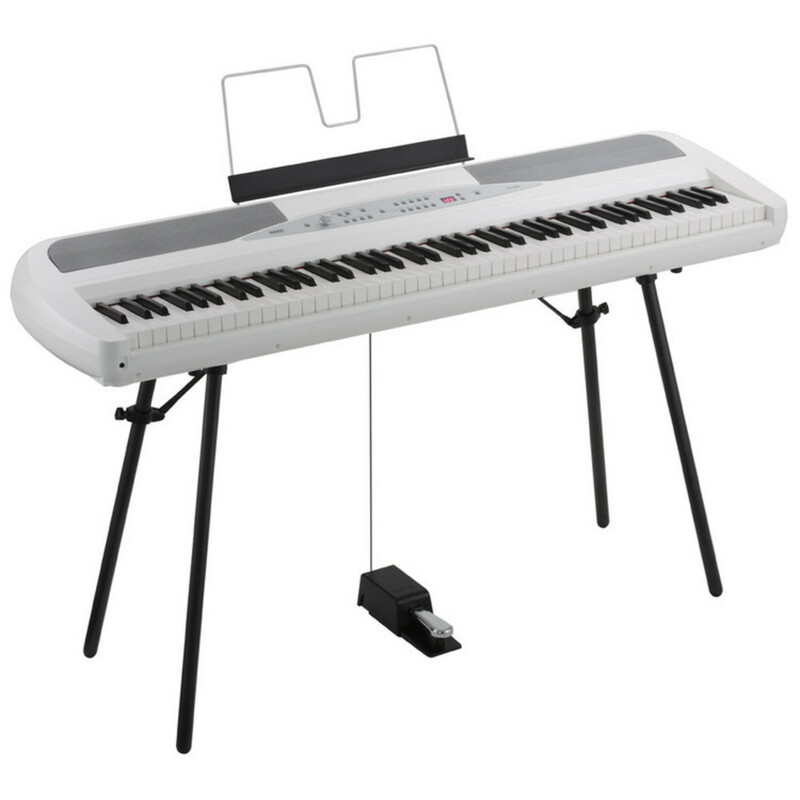 Revolutionising the piano playing experience, is the Korg SP-280 Digital Stage Piano, White. 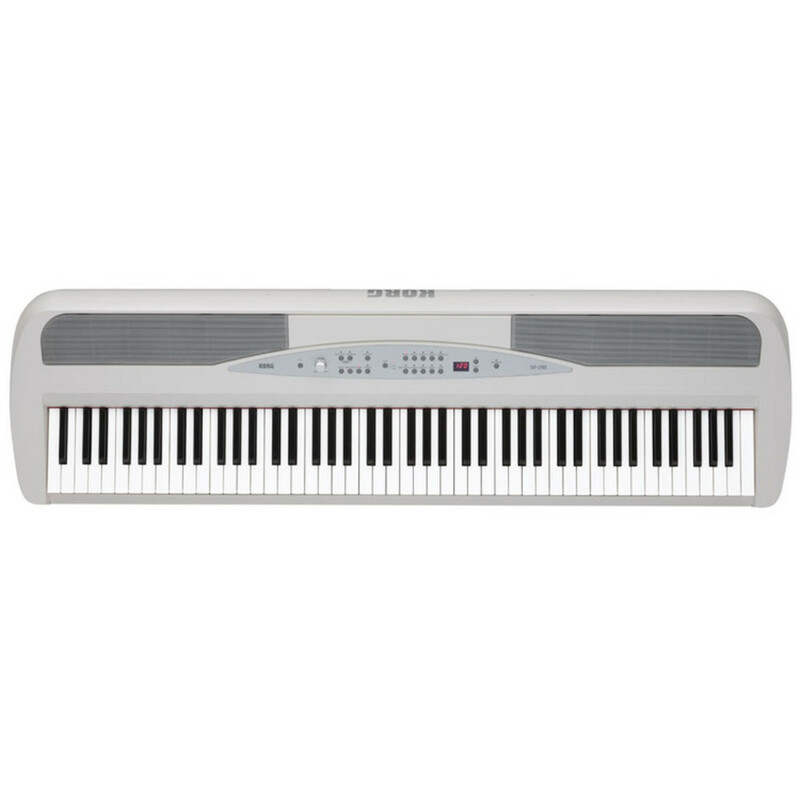 Housing an all new and improved curvilinear design, the SP 280 is made to inspire your creativity. 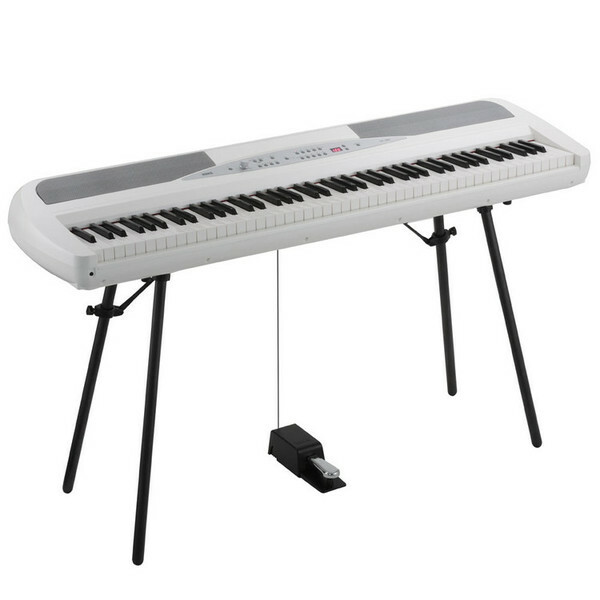 Featuring Korg’s very own Natural Weighted Hammer Action (NW), the SP 280 offers a natural touch and feel that resembles the acoustic piano.